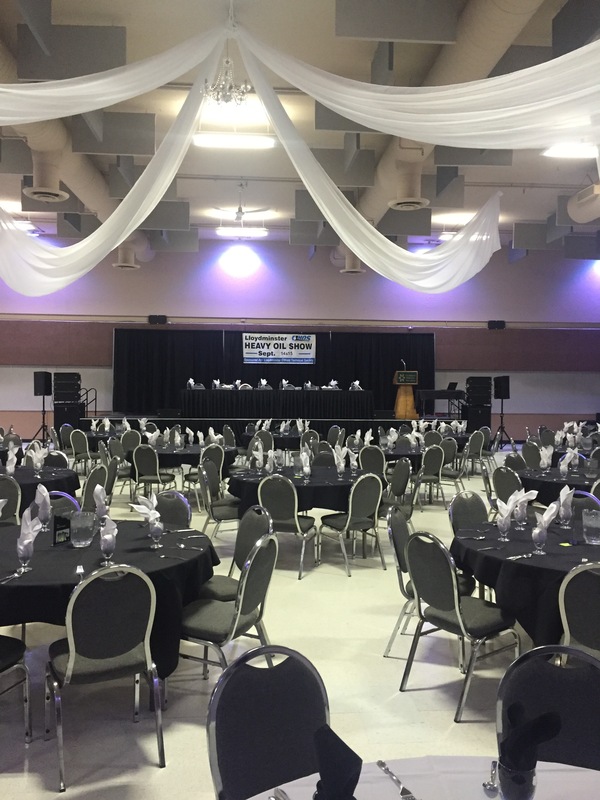 Maz Entertainment provided microphones, audio and projection for the 2016 Heavy Oil Show Banquet. 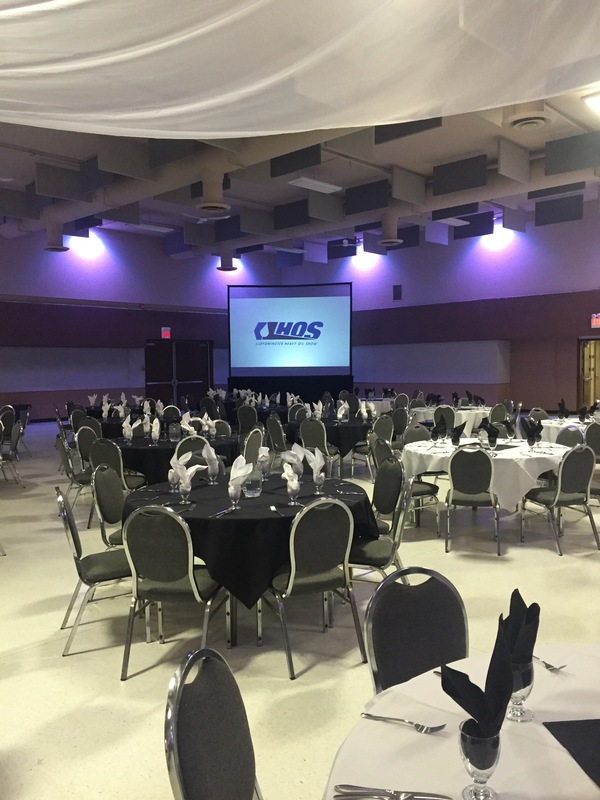 The night was filled with an amazing meal prepared by the staff at the Lloydminster Stockade as well as great speeches by members of the OTS. 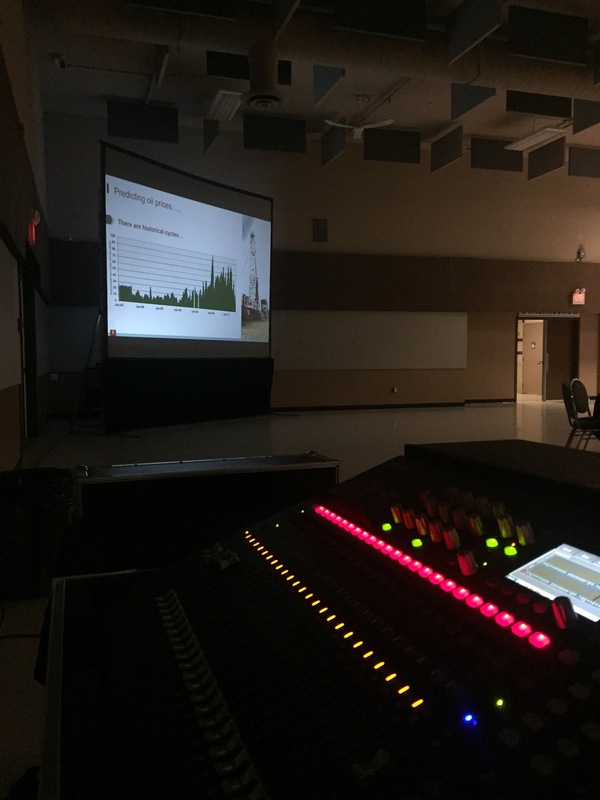 We were Honoured to be apart of the 18th Lloydminster Heavy Oil Show.